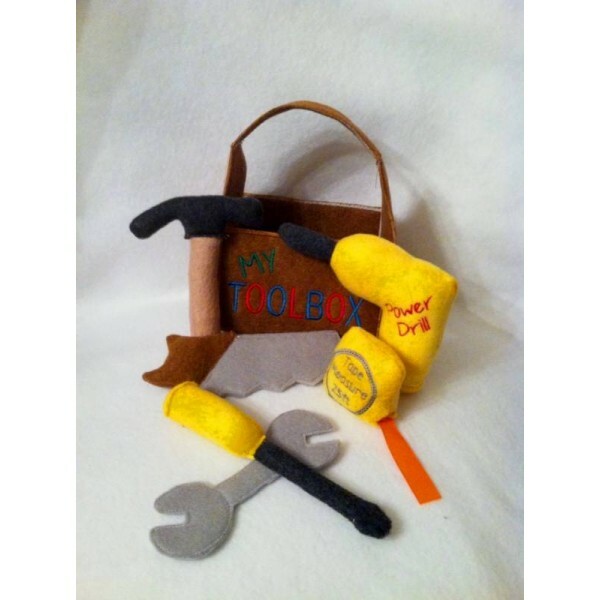 Let your little build his dreams with the In Hoop Tool Box and Tool Stuffies! 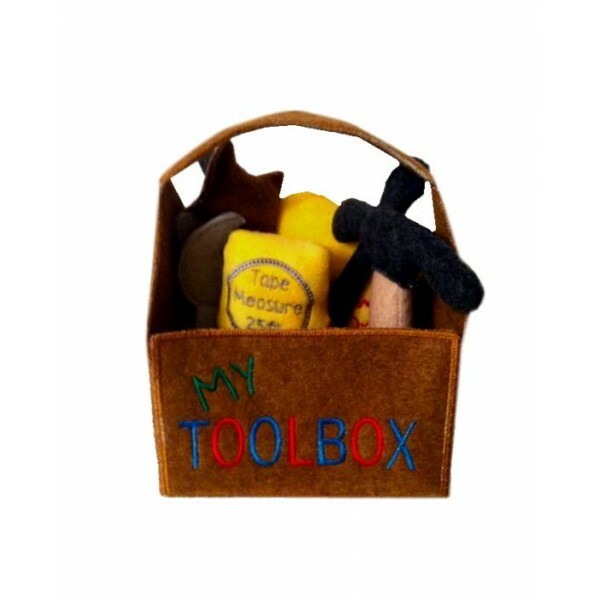 There is the Tool Box, A Hammer, Screw Driver, Tape Measure, Hand Saw, Wrench. and Power Drill! You can personalize it too!